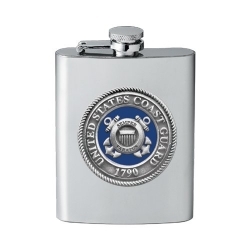 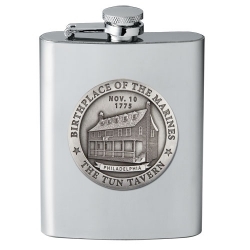 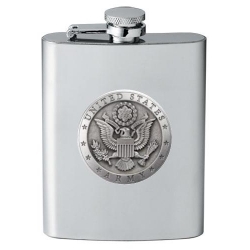 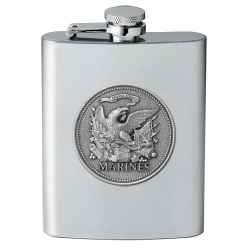 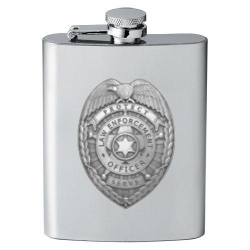 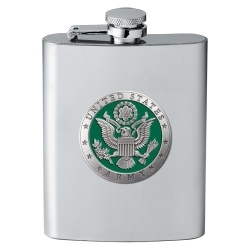 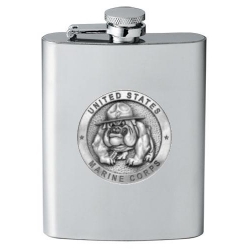 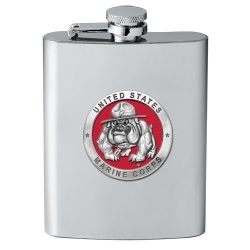 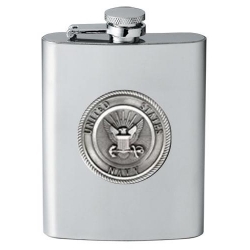 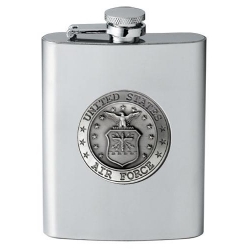 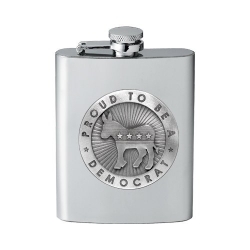 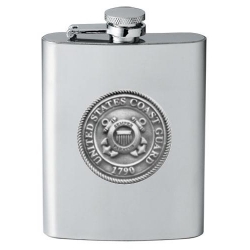 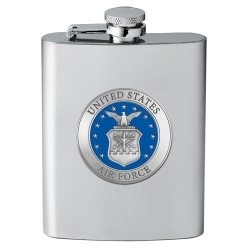 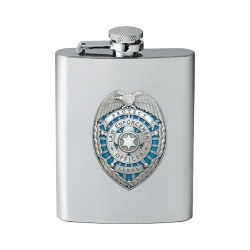 Military & Civil Servant Flasks - Stainless Steel 8oz. 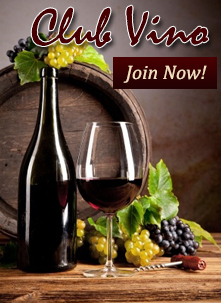 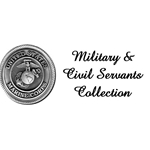 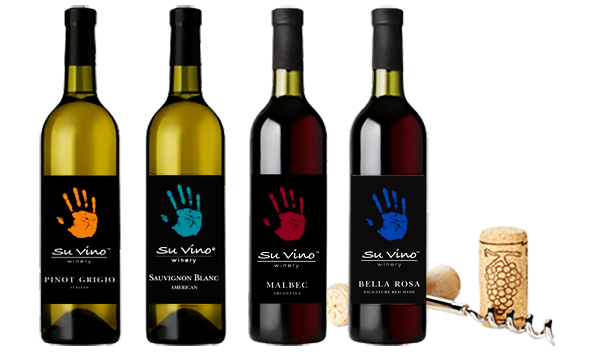 We carry several of your favorite Military & Civil Servant 8oz. 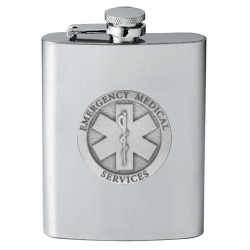 Stainless Steel Flasks.